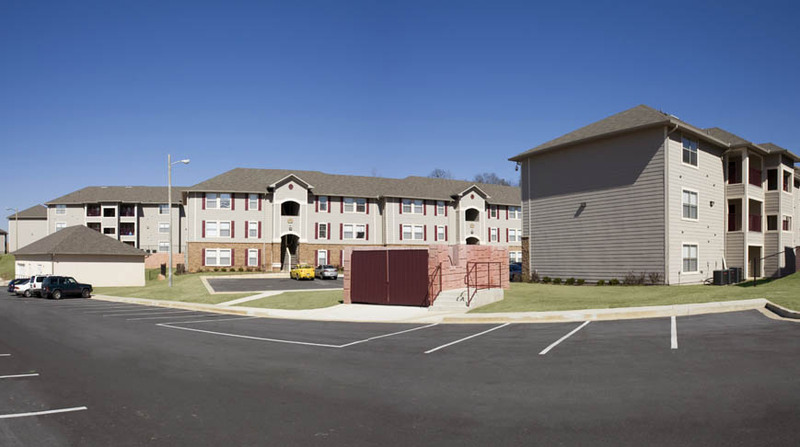 Doster was selected to serve as General Contractor for the new, 150-unit off-campus student apartment complex in Tuscaloosa, Alabama. 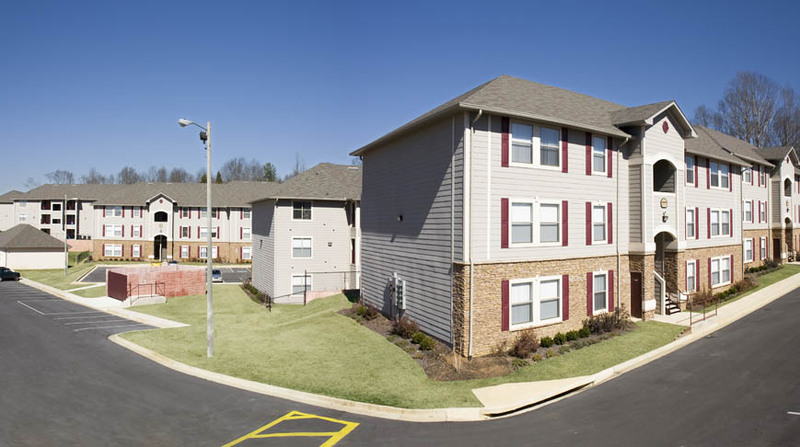 The project consisted of nine wood framed apartment buildings, a clubhouse and a maintenance building. 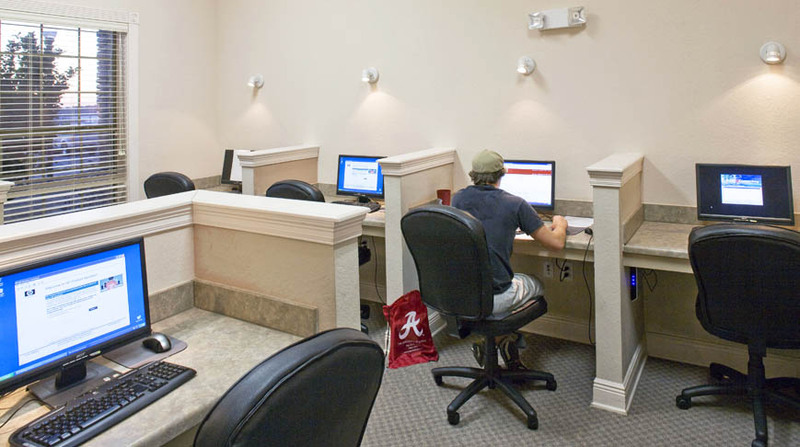 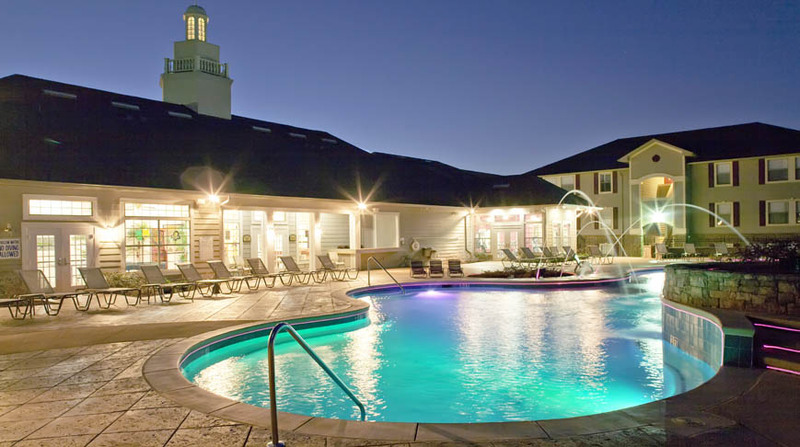 Situated in a gated community, the units are four-bedroom, four-bath suites just minutes from the University of Alabama.